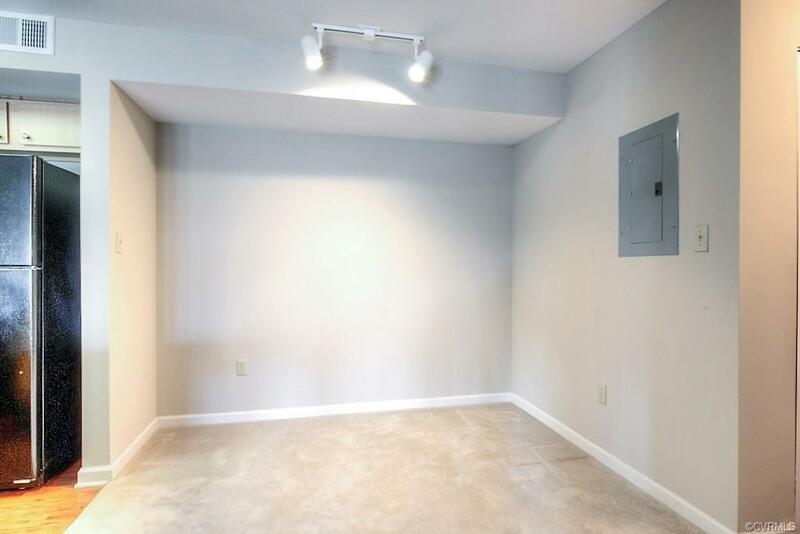 The lovely 2 bedroom condo features a NEW HVAC system, NEW disposal, and has been freshly painted. 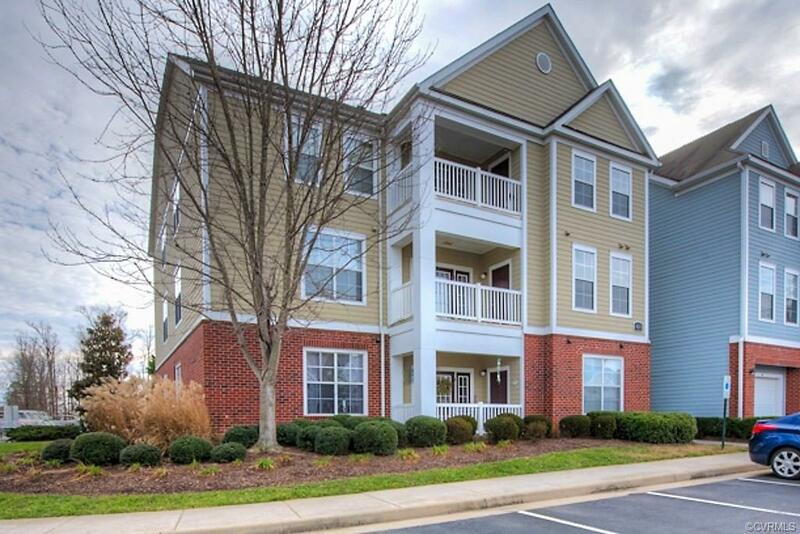 The open floor plans provides a bright interior with vaulted ceiling and wonderful loft that offers multiple uses! A covered balcony is located just off the living room. 2 full size bedrooms with private baths and walk-in closets. 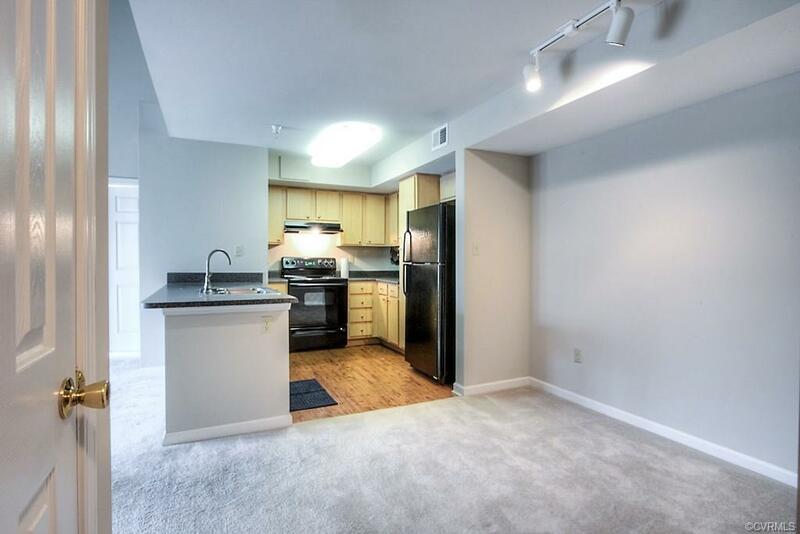 Refrigerator, washer, dryer, and microwave INCLUDED! The master clubhouse offers a 24/7 exercise room, internet cafe, entertainment area, and business center. We even have a car care center for auto cleaning! Enjoy the resort style pool and grill station! HOA also includes water!! 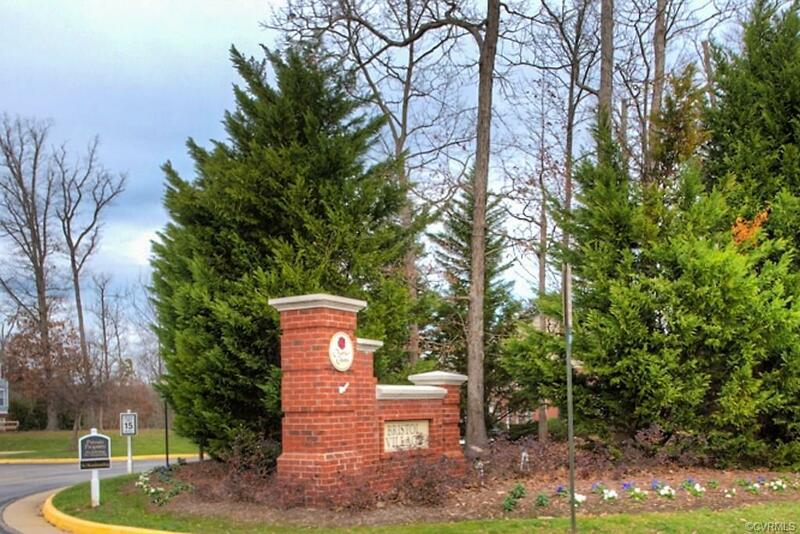 Conveniently located with easy access to route 288 and all the great dining and shopping in Midlothian.